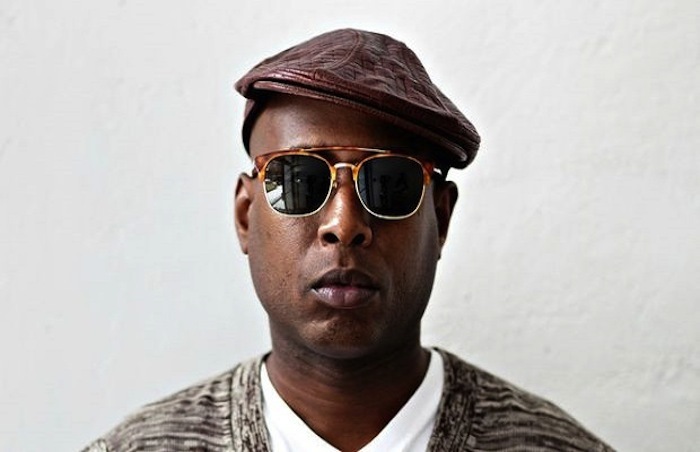 Earlier in December, Talib Kweli's sold out show at Conne Island in Leipzig, Germany, was cancelled as a result of the artist's vocal support of Palestine. In reaction to this, Palestinian cultural institutions have signed a letter highlighting their support and thanks to the artist's position on Palestine. We, Palestinian performing arts groups, cultural organizations and human rights campaigns, have recently learned of the cancellation of your December 13 show in Leipzig, Germany because of your support for Palestinian human rights. We regret to hear about this repressive and anti-democratic measure against you for expressing solidarity with the Palestinian people’s struggle for freedom and justice and for standing against Israeli violations of international law. We wanted to thank you for all your support for Palestinian rights over the years. We have heard you consistently use your platform to publicly call for freedom for Palestinians. As Palestinian cultural institutions we were deeply grateful to you for respecting the Palestinian picket line and not performing in Tel Aviv in 2014. Performing in Tel Aviv today is the equivalent of playing Sun City in the 1980s--an act of cultural complicity in covering up Israel’s system of occupation and apartheid. Given Israel’s increased attacks on the Palestinian cultural milieu, ranging from denial of travel, obstruction of the right to movement, systematic arrests of cultural workers, shutting down theaters and cultural spaces, and suppression of Palestinian cultural production, it is both concerning and telling to see similar repressive tactics exported to Germany, France and elsewhere. Israel and supporters of its system of injustice are engaging in censorship and McCarthyite suppression of freedom of expression enacted against supporters of the Palestinian struggle. Once again, we salute your speaking truth to power and we are confident that we shall overcome and justice will prevail.